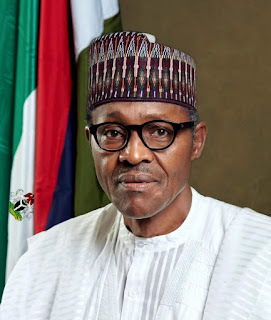 President Muhammadu Buhari has said that in fulfilment of one of their campaign promises, his declared assets and those of Vice President Yemi Osinbajo will be released to the public upon the completion of their verification by the Code of Conduct Bureau (CCB). His clarification will quiet critics who complained about his statement early this week that anyone who needs to see it has to request for it via an FOI request to the Code of Conduct Bureau. The president expressed hope that the verification process by CCB will be completed before the expiry of the 100-day deadline within which he promised to declare his assets. Craftsmen at Aba, Abia State as well as traders at Onitsha, Anambra State should get prepared to receive new apprentices from Ekiti State. This is being promoted as a bid by the Ekiti State government to ensure that Ekiti youths are trained to be self-reliant and look beyond government patronage, and to also prove that, aside education, developing unskilled Ekiti youths does not warrant only sending them overseas for training. The idea was floated by Hon. (Dr.) STB Omotoso, Ekiti State House of Assembly Member-elect (Oye 1 Constituency, PDP) during a courtesy visit by Ekiti State Assembly Members-elect to the corporate head office of Vanguard Media Ltd, Kirikiri, Apapa, Lagos, on Wednesday last week. 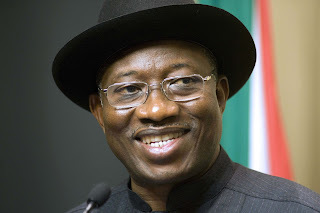 A public policy organization on African affairs, the Africa Political and Economic Strategic Center (AFRIPOL) has recommended former President Goodluck Jonathan for the Nobel Peace Prize. 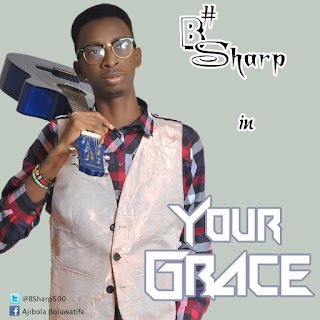 BSHARP, an exceptional and upcoming gospel artist in Nigeria's music industry offers a new single 'YOUR GRACE' to the teeming lovers of quality gospel music and those who long to hear God's word per time across the world, to mark his birthday on the 27th of June 2015. 'YOUR GRACE' has been revealed as a song for the season and lifetime. After the order of what Apostle Paul said in 1 Corinthians 15 vs 10 ''........., but I laboured more abundantly than they all, yet not I but the grace of God which was with me'', this grace sets the pace for our lives, stops disgrace, makes us get those things that we don't deserve. I am beginning to be embarrassed by what is going on in my home State of Osun. I am beginning to feel ashamed that this is happening to the common and the poor in the State of the Living Spring. I am beginning to feel compunctious and distressed by the sheer heartlessness that is presently persisting in the state. 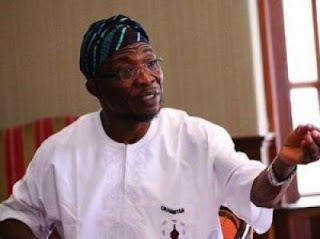 It is like the State of Osun is being managed by bloodless beings that have no ability to feel and understand the ramifications of owing seven months salaries to workers of varying grades and the pensioners in the state. I am also being embarrassed as a journalist. Why has it been difficult for this to be headlines in the mainstream media in Nigeria? 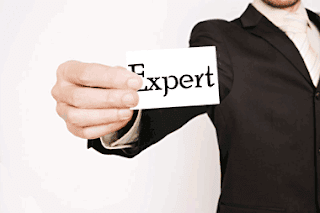 The primary purpose of government is to cater and guarantee the welfare and security of the governed. The concomitant responsibility of the media is to ensure that the government does not renege in these responsibilities. The TY-led administration in a bid to curb what it tagged 'exploitation from within' has decided to check and review the finance books including the budgets reflecting revenue and expenditures of faculty and departmental associations. A meeting of faculty and departmental association Presidents and Vice Presidents had been called by the Vice President of the Students' Union, Oladunjoye Opeyemi a.k.a Oprah sometimes before she was sworn-in which ended in deadlock owning to arguments by the attendees that she was yet to be sworn in and has no constitutional right to summon them as the letter read, not even when they have all been sworn-in in their various capacities. On the 3rd of June, the meeting was reconvened by the Union Vice President again at Students' Union Building(SUB) which was attended by considerable number of invitees. Oprah started off by apologizing for what transpired in the previous meeting and sought for their understanding. 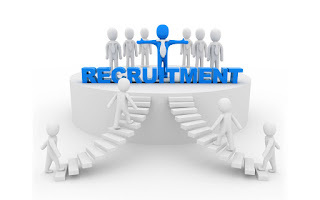 The recruitment test and interview for applicants who have indicated interest to join OAU Peeps News Agency will come up today, Friday, 5th June, 2015. Candidates are advised to dress corporate and come along with their writing materials. 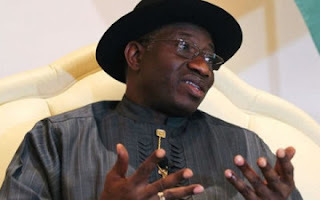 Former President Goodluck Jonathan; his deputy, Namadi Sambo; immediate past ministers and presidential aides as well as non-returning federal lawmakers will wait till next year before collecting their severance allowances, investigation by The PUNCH has shown. Their severance allowances as contained in the remuneration package put together by the Revenue Mobilisation, Allocation and Fiscal Commission is valued at about N3.24bn. 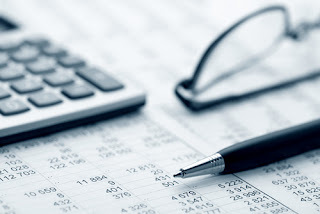 Sources at the Ministry of Finance in Abuja confided in our correspondent on Thursday that the allowances of the political office holders that left office last weekend were not captured in this year’s budget. 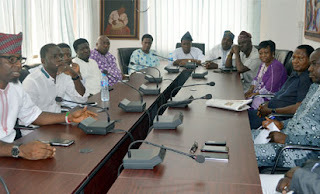 The Election Petition Committee (EPC) of the Great Ife Students’ Union for the 2014/2015 session hearing the petition of Awotiwon Ibiyemi questioning the eligibility of Oketooto Oluwaseun a.k.a Hon. Seun, the Students’ Union Secretary General has concluded to employ the service of experts to help with calculating Hon. Seun’s CGPA. With one week in office, the fate of the mandate given to Hon. Seun by the generality of Great Ife students is yet to be determined. The sitting of the Election Petition Committee that was initially scheduled to hold on Wednesday morning was postponed till the evening. 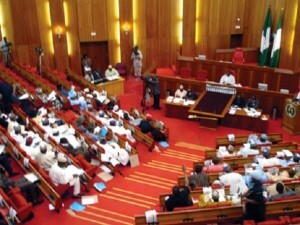 Following the Committee’s cross examination of the documents tendered by the defendant in the case before it to substantiate the result he used in contesting for the post of the Secretary General of the Students’ Union, the members of the committee failed to reach a common ground as they had divergent opinion and interpretation of what CGPA should be. Outgoing Senators and members of the House of Representatives will go home with the operational vehicles of the National Assembly currently in their possession as the 7th Assembly winds down on Friday. Each of the 109 senators has a Toyota Land Cruiser Prado Jeep assigned to them for “operational” duties including the committee activities and oversight functions. The situation is the same at the House as each member has a 2011 Toyota Camry model attached to them for operational duties. Apart from the operational vehicles, principal officers, including the President of the Senate and the Speaker of the House, have additional vehicles assigned to them. But the Prado Jeeps and Camry are properties of the National Assembly that ought to have been left behind by the outgoing legislators. 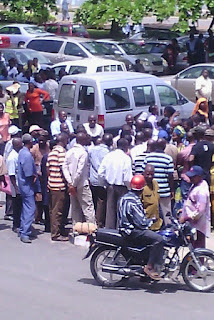 Student blogger and the owner of Lukmon Fasasi's Blog, Lukmon Fasasi almost got mobbed by protesting members of the Non Academic Staff Union(NASU), OAU chapter today while he was taking pictures of the protesting workers for reportage on his blog. According to Lukmon, he encountered the protesting members of NASU as he was coming from the Maintenance close to the school gate on an investigative duty. Sepp Blatter says he will resign as president of football's governing body Fifa amid a corruption scandal. In announcing his exit, the 79-year-old Swiss has called an extraordinary Fifa congress "as soon as possible" to elect a new president. Blatter was re-elected last week, despite seven top Fifa officials being arrested two days before the vote as part of a US prosecution. But he said: "My mandate does not appear to be supported by everybody." Fifa was rocked last week by the arrests on charges of racketeering, wire fraud and money laundering as part of a US prosecution that also indicted 14 people. A separate criminal investigation into how the 2018 and 2022 World Cups were allocated is also under way. "I am very much linked to Fifa and its interests. 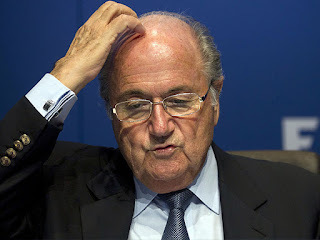 Those interests are dear to me and this is why I am taking this decision," added Blatter. "What counts most to me is the institute of Fifa and football around the world." Finally, Resumption!!! Many of you have waited for it, I could sense the feeling in you guys when the freshmen resumption date was postponed but finally it’s here. Being a freshman is one of the best experiences you'll have in this school; you can make legions of new friends, start fresh with them and see some amazing structures for the first time. It can be simply "wowing" and above all, that new smell of freedom in the air that cannot be compared to anything. Of course, as a freshman the spotlight is always on you, all the older students have their eyes glued on you and also some stallites have this "catch them young" policy so please moz girls, BEWARE! The Nigerian new president, Muhammadu Buhari has made his first set of appointments in less than 72 hours of his inauguration as he names Femi Adesina and Mallam Garba Shehu as his spokesmen. According to the Press Statement detailing the appointments, Adesina will now serve as Special Adviser to the President (Media and Publicity) and Shehu will be the new Senior Special Assistant (Media and Publicity). In a similar mannet, Buhari also approved the appointment of Mallam Lawal Kazaure as the State Chief of Protocol(SCOP). Femi Adesina before his appointment was the President of the Nigeria Guild of Editors and Mallam Garba Shehu was the Director, Media and Publicity of the All Progressives Congress Presidential Campaign Council. A new tenure in the history of Student Unionism in the Obafemi Awolowo University officially began on Thursday, 28th May 2015 at the Oduduwa Hall where the newly elected officers of the OAU Student's Union were officially inaugurated. The program which started in the late hours of the morning was well attended despite the fact the stale students had not officially resumed.